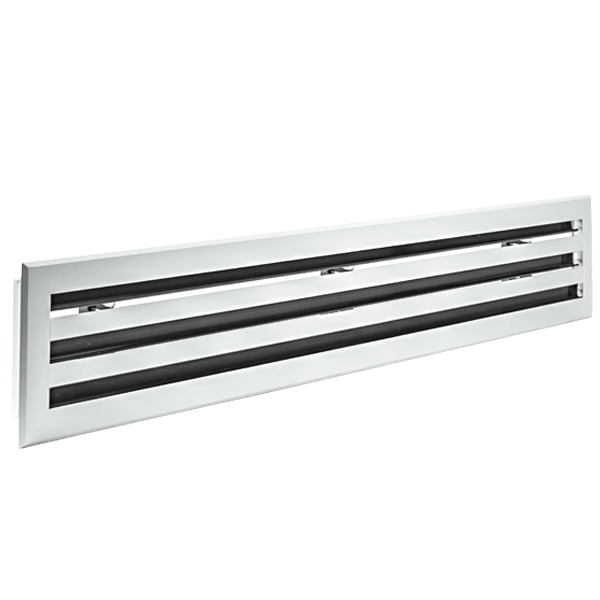 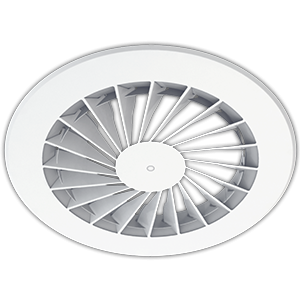 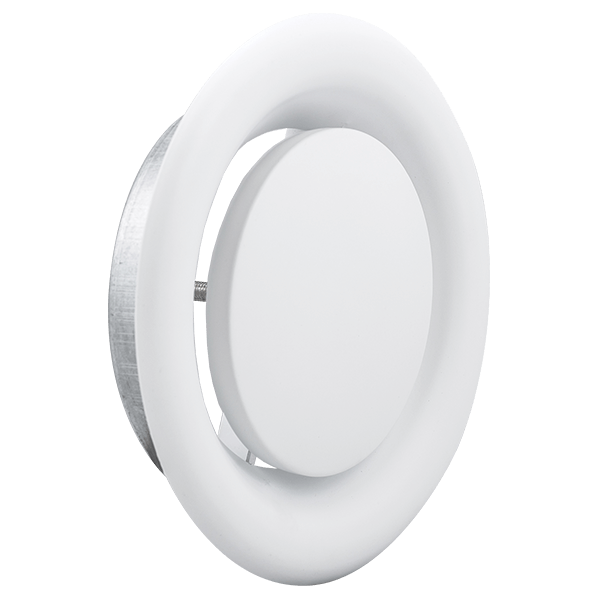 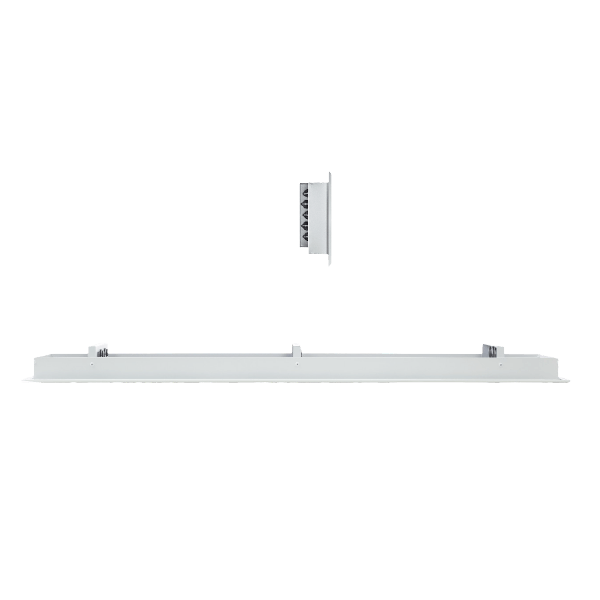 The Auras series linear slot diffuser is designed for ceiling applications. 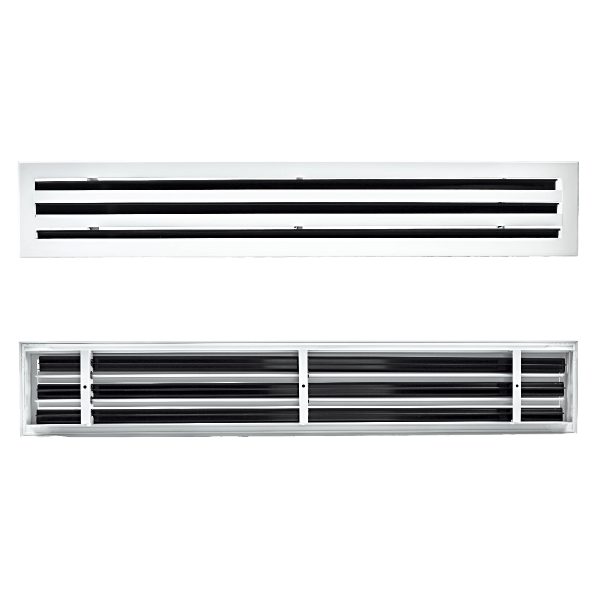 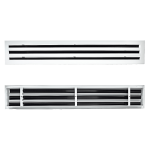 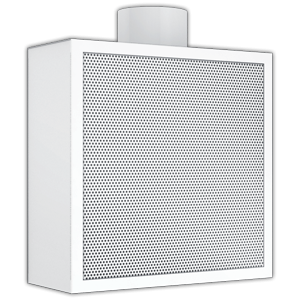 The linear can be used for either supply or return air. 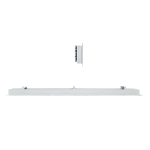 a continuous length. 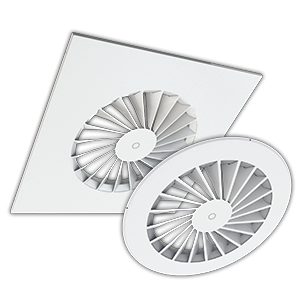 The standard finish is powder coated RAL9016 with black anodised blades.